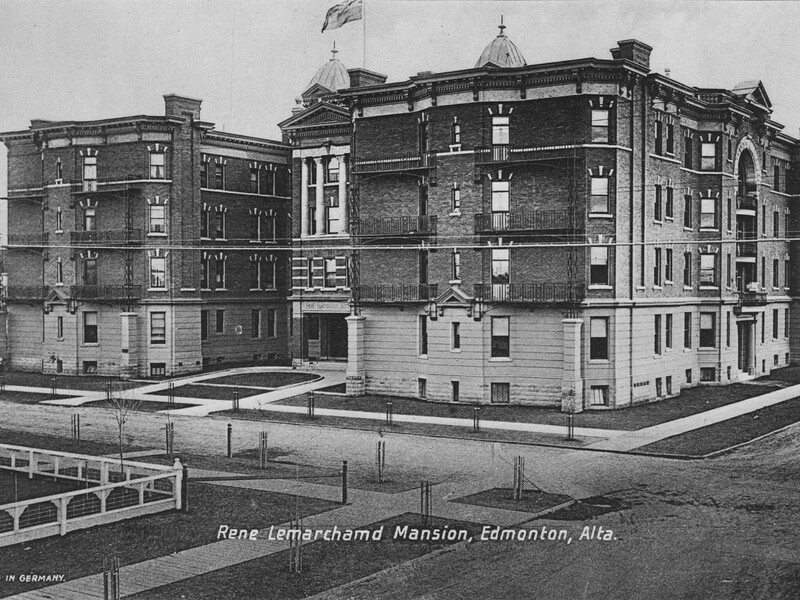 As Edmontonians-to-be flooded the city just after the turn of the 20th century, it rapidly became apparent that something needed to be done to house these new residents. Some people were able to stay with relatives or in hotels, but for those who weren’t, there seemed to be very few options. The idea of apartment buildings came to the forefront.